Absolutely spotless describes this meticulously cared for home. Featuring 3 bedrooms upstairs, updated bath, newer windows and roof, original hardwood floors that look like new. The basement has a nice cozy rec room and bdrm for upstairs use and a full 1 bedroom unauthorized accomm for the inlaws. You will love this nice sunny deck looking over your beautiful private fenced yard w/vegetable gardens. 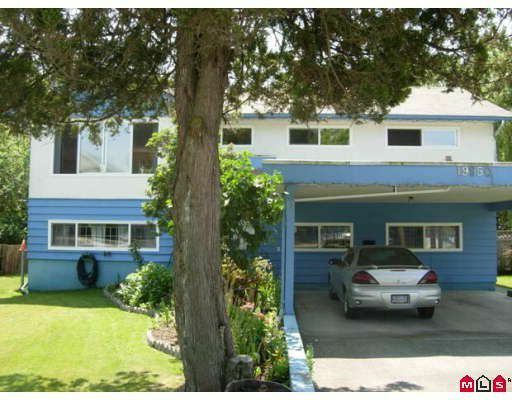 This home is located on a quiet street in Langley City just steps to transit and schools. A pleasure to show and quick possession is available. Please verify meas if important.